In this article I explain conservative care treatment options such as Prolotherapy, Neural Therapy and Platelet Rich Plasma Therapy for bursitis symptoms and greater trochanteric pain. 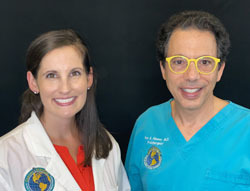 The American Hip Institute recently suggested that while patients with lateral hip pain and diagnosed with trochanteric bursitis are successfully treated with nonsteroidal anti-inflammatory medications, corticosteroid injections, and physical therapy in many cases, a substantial number of patients continue to have pain and functional limitations. I cover this at length in our article on hamstring injuries. Continued successful treatment with steroid injections can also cause secondary problems. Steroids, when injected into the degenerated tendons, can cause faster tendon degeneration. Supportive of this research are multiple studies that have shown degeneration of the gluteal tendons, which attach near the bursa often fool providers into thinking the patients have bursitis. Please see my article on Greater trochanteric pain syndrome. True bursitis is an inflammation of the bursae – small, fluid-filled sacs that lubricate and cushion pressure points between the bones, tendons and muscles of joints. Bursae help joints move with ease. When they become inflamed during bursitis, movement or pressure is painful. Dull ache or stiffness in the affected area. Pain worsening with movement or pressure, and the area may be swollen and feel warm to the touch. Intermittent redness of the skin in the area of the inflamed bursae. Visible swelling or skin redness is usually absent from bursitis of the hip because the bursae are located beneath some of the body’s bulkiest muscles. In this case, pain is primarily centered over the greater trochanter as we discussed above. Use of non-steroidal anti-inflammatory drugs (NSAIDS) such as ibuprofen, and steroids such as cortisone. 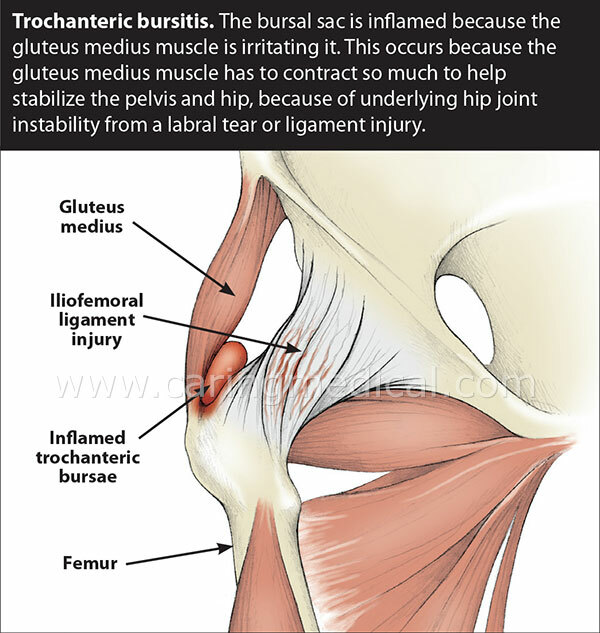 As mentioned above, most people diagnosed with bursitis don’t have it. The steroid injections by the orthopedist to decrease the inflammation of the bursitis will commonly not work to eliminate the pain, because the problem was not true bursitis to begin with. 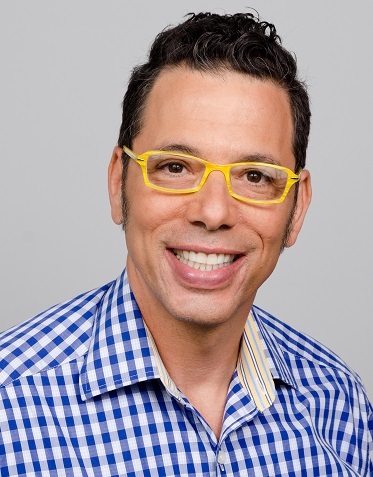 There is a quest to find newer agents to replace existing therapies for pain, since there is a significant side-effect profile associated with long-term use of NSAIDs, steroids and opiate analgesics. 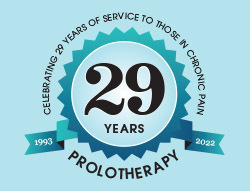 Prolotherapy is a safe and effective treatment option for painful joint conditions. For true bursitis, the treatment may include Prolotherapy and Neural therapy. Neural therapy is a gentle, healing technique developed in Germany that involves injecting local anesthetics into autonomic ganglia, peripheral nerves, scars, glands, acupuncture points, trigger points, skin and other tissues. 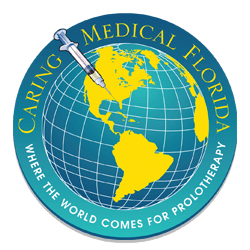 Prolotherapy is used to strengthen and heal the injured tendon or other soft tissue, and is beneficial in conjunction with the neural therapy. In addition to these treatments Platelet Rich Plasma Therapy, and Stem Cell Therapy may be considered. 8. Nidhi Sofat, Anasuya Kuttapitiya. Future directions for the management of pain in osteoarthritis. Int J Clin Rheumtol. Author manuscript; available in PMC 2014 Jul 9. 9. Goel K,Riley LP. Platelet Rich Plasma (PRP)treatment more effective than cortisone for severe hip bursitis. 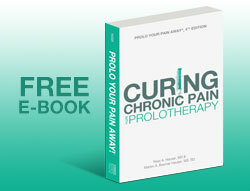 http://www.aaosannualmeetingpresskit.org/2014/news_briefs/downloads/PRP-HipBursitis.pdf.